If you live to get behind the wheel of that 4x4, fire up that V8 engine and give your truck a fresh paint job in mud-brown, then you need truck accessories that live up to the hype. 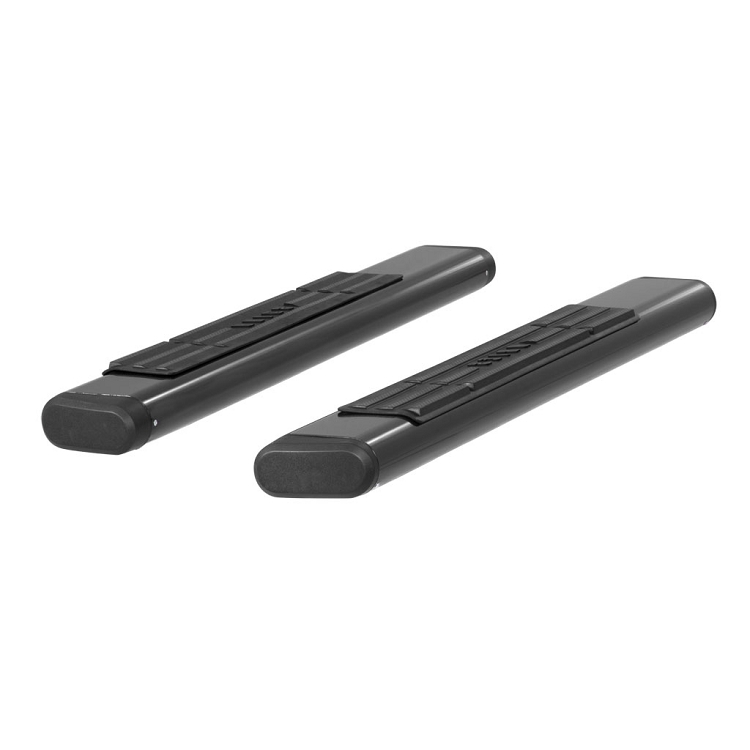 You need step bars that actually give you a solid foothold and look good on your truck as you tear through the mud. You need ARIES 6" side bars. 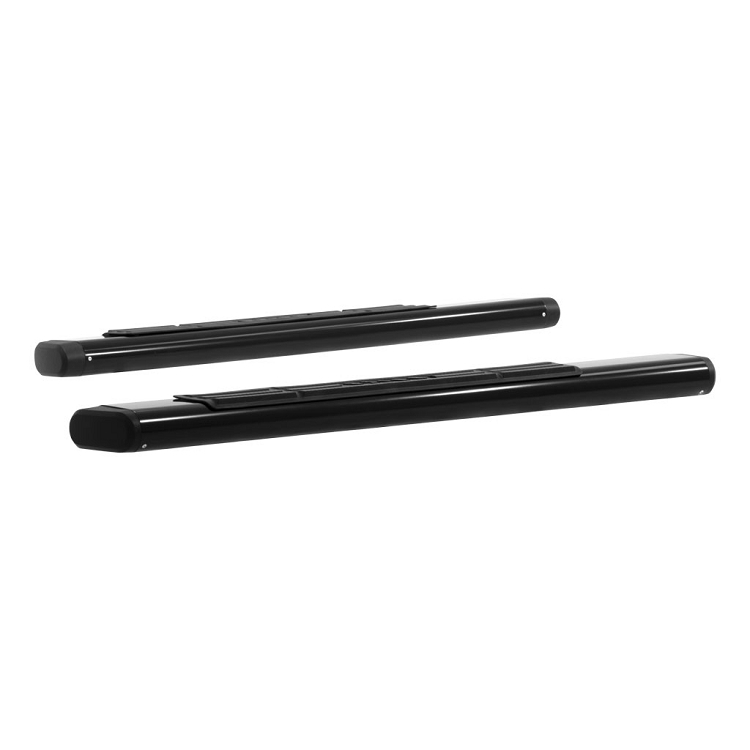 The side bars easily bolt onto existing factory mounting points to install within minutes, with no drilling required. 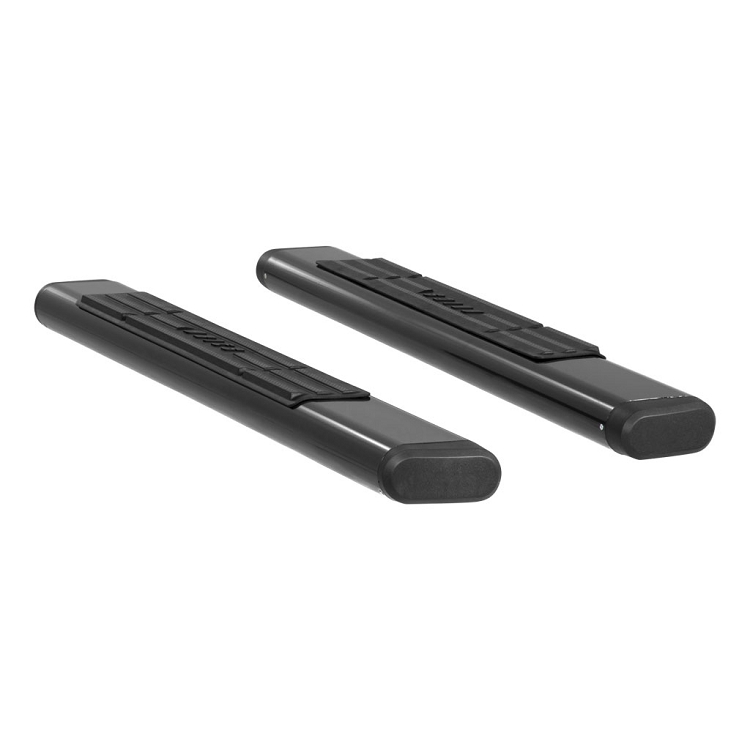 The polypropylene, textured step pad offers a generous 5" width for a comfortable, slip-resistant, UV-stable step. The 6" tubular aluminum is 40% lighter than carbon steel and will never rust or corrode.